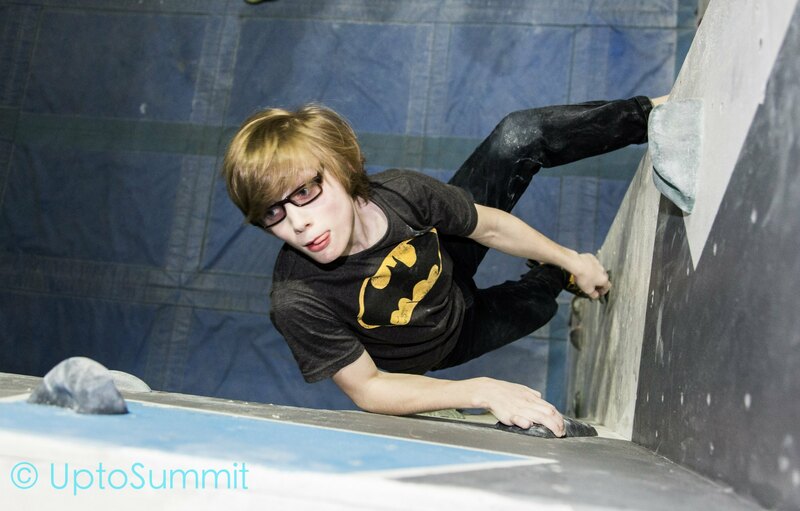 Thanks to the funding from Leicester City Council, I have been able to travel to other climbing walls recently, as part of my training for the BMC YCS National Finals. 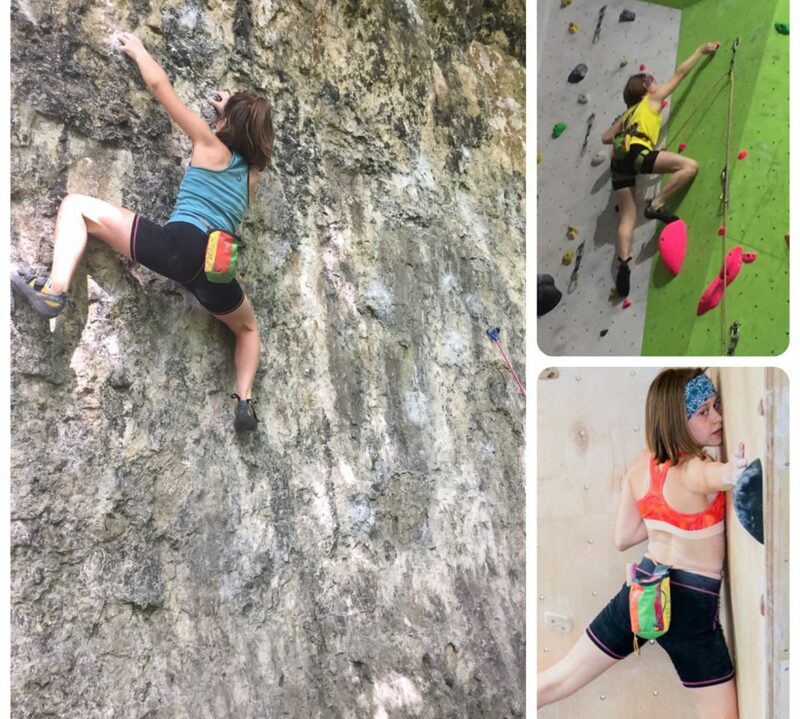 I always enjoy going to new walls, and reckon I’ve climbed at 17 different walls altogether, in the last year. I like different ones for different reasons. 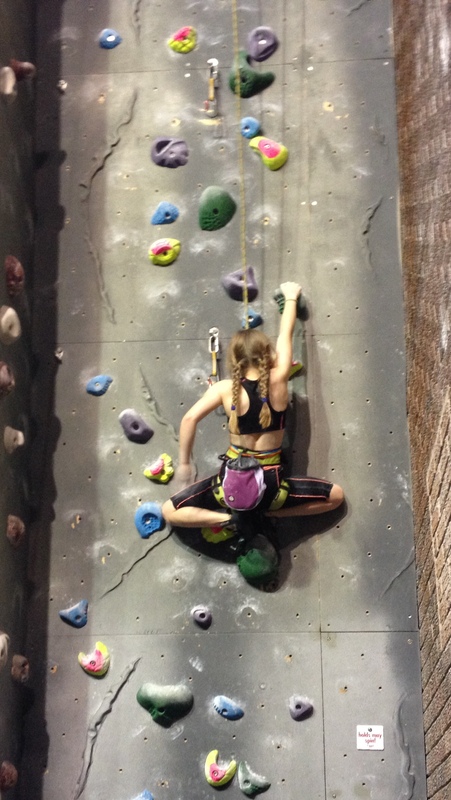 For example, I really loved the kids’ boulder circuit at The Climbing Station, Loughborough, as it gave me a challenge without setting things out of my reach. 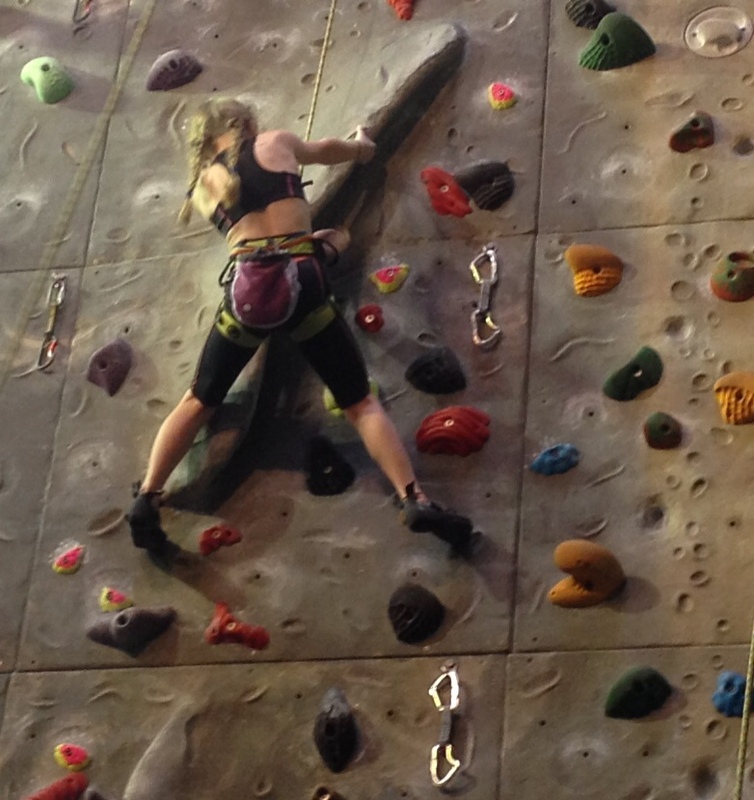 I like the long routes at Awesome Walls, Sheffield and Edinburgh International Climbing Arena, Ratho. 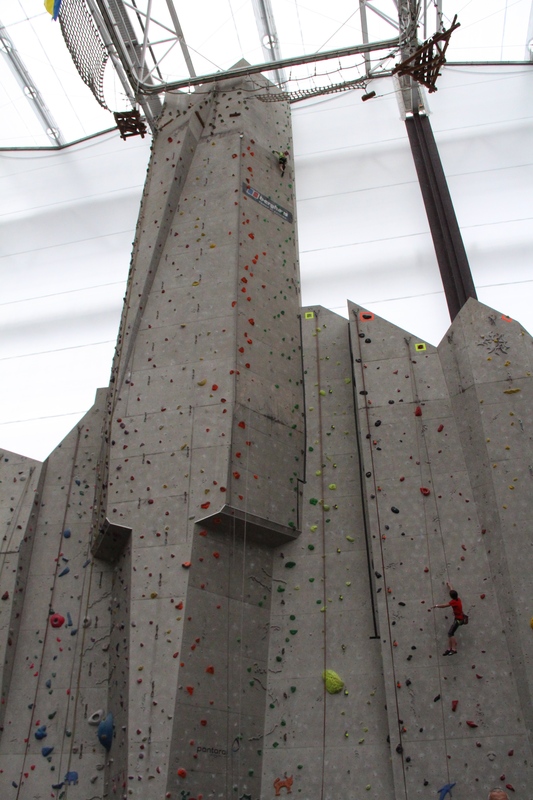 Here’s a picture of me nearing the top of the 30m wall at the EICA. 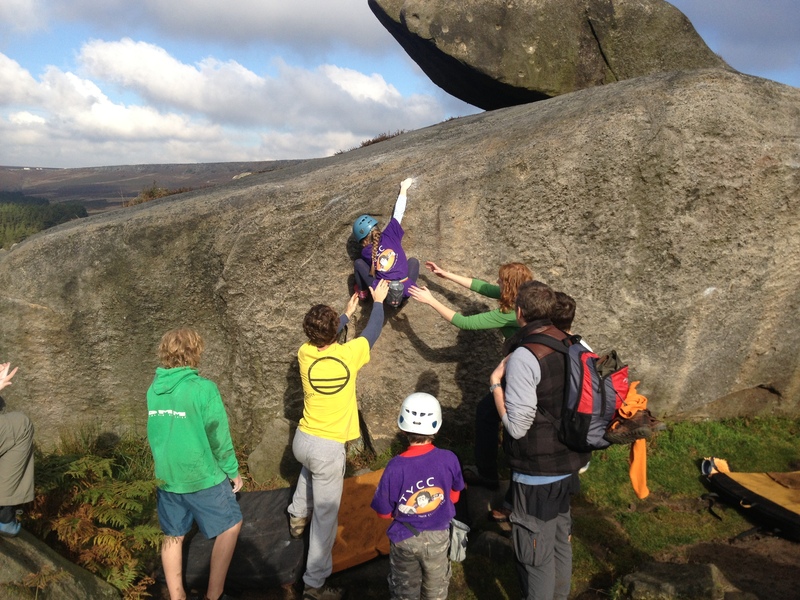 I’m near the top of the green route – can you see me? 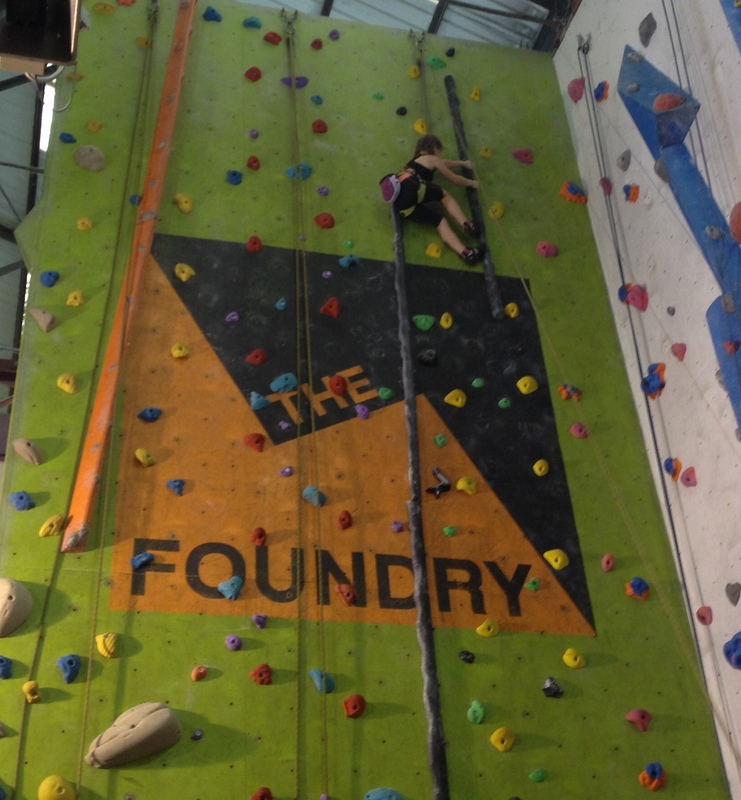 When I was at The Foundry, Sheffield, just a couple of weeks ago, they had a brilliant route up a set of tufas, which meant I could practice my lay-backs. The Tower, Leicester has been a great place to do endurance training, by doing 4x4s up the overhanging panel 15. I’ve also been able to concentrate on using features here. 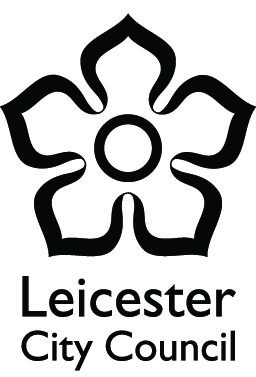 I do think it’s very important to go and climb at as many places as possible, so I’m really grateful that the funding from Leicester City Council has helped this.